Mineral Point is tucked in the rolling hills of Southwest Wisconsin. This area, known “driftless” was left untouched by glaciers, leaving minerals that were easily accessible at the surface. These minerals provided quick rewards to early prospectors and adventurers who swarmed the hills and made crude temporary housing resembling badger holes – which explains Wisconsin’s nickname, The Badger State. In the 1830s, news of these rich deposits of lead reached Cornwall, England. These early immigrants possessed advanced mining skills as well as expertise in stone building construction. Their legacy is reflected in a remarkable inventory of mid-19th century architecture. Mineral Point was an important center of early Wisconsin government. In 1829 Mineral Point became the county seat of the newly formed Iowa County. Mineral Point is “where Wisconsin began” when Henry Dodge was inaugurated the first governor of the newly formed Wisconsin Territory on July 4,1836, in downtown Mineral Point. In the 1830s Mineral Point was a bustling, growing city that attracted many politically significant and influential people. 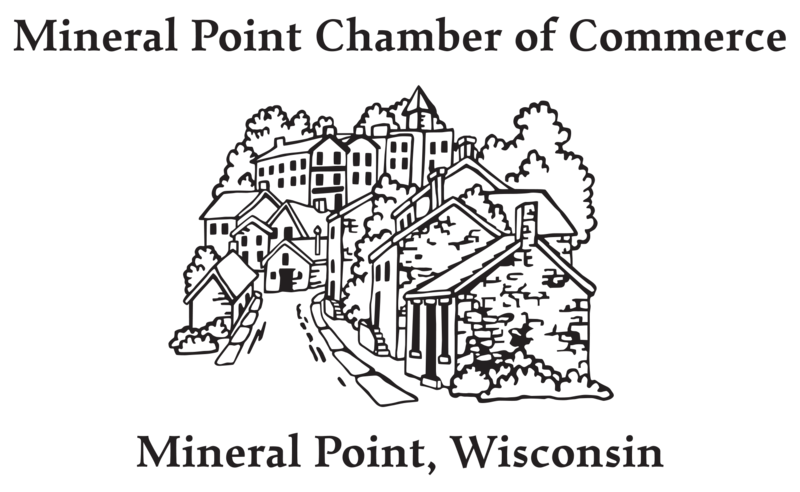 Historians say that for over a decade the lead-mining country controlled Territorial Wisconsin, and the politics of Mineral Point controlled the mining country. Then in 1849, the California Gold Rush resulted in an exodus from the young city, and Mineral Point fell into a state of depression. The zinc industry would soon develop, and by 1891 the Mineral Point Zinc Company was the largest zinc oxide works in the United States. Agriculture became an important part of Mineral Point and by the turn of the century the dairy industry was well established. “Mineral Point” beef earned its own brand at the Chicago Stock market due to the quality of meat produced by cattle grazing on the native blue grasses. 1935 marked the beginning of a preservation movement when Bob Neal and Edgar Hellum began restoring stone houses on Shake Rag Street, now known as Pendarvis. Preservation developed on a larger scale in the 1960s and 70s when artists, craftspeople and preservationists began restoring more and more historic buildings. The city was listed on the National Register of Historic Places in 1971, the first Wisconsin city to receive that designation. The pre-Civil War homes of some of Wisconsin’s leading families still stand, and with just a little imagination you can still hear echoes of their lives throughout town.